More than a million lower-income children are at risk of losing their health insurance next year if Congress doesn't act soon. Federal funding for the Children's Health Insurance Program ran out at the end of September. Though the program enjoys bipartisan support, it has still gotten caught up in the political battles playing out on Capitol Hill. CHIP covers about 9 million children whose parents usually earn too much to qualify for Medicaid, but not enough to afford private health coverage -- typically no more than $62,000 for a family of four. The 20-year-old program cost about $15.6 billion in fiscal 2016, funded almost entirely by the federal government. The stumbling block remains how to pay for the reauthorization bill that will fund CHIP for the next five years. The House bill, which passed in November largely along party lines, would squeeze funds out of the Affordable Care Act and Medicare, which Democrats have decried. 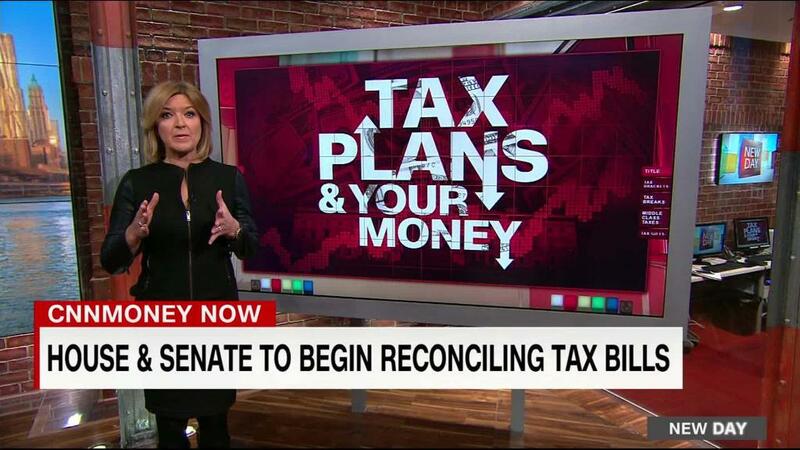 The Senate hasn't made much progress on the bill and hasn't specified how it would pay for the funding. Congress is under a lot of pressure to provide some immediate support for CHIP as part of its temporary funding plan to prevent a shutdown Friday. The legislation "includes a provision to assure states of the future of the Children's Health Insurance Program while a bipartisan reauthorization agreement is completed," said Senate Majority Leader Mitch McConnell Tuesday. Not every state can simply end coverage for children. It depends on how they set up their programs. States have been able to keep their CHIP programs going since the federal funding expired by using their unspent allotments and by receiving grants from the federal Centers for Medicare & Medicaid Services. Some 16 states, plus the District of Columbia, have received a total of $1.2 billion of the $2.9 billion available in grants, said Maureen Hensley-Quinn, senior program director at the National Academy for State Health Policy. Are your children currently enrolled in CHIP? Are you concerned they may lose their health insurance because Congress has not reauthorized the program. Tell me about it at healthcarestories@cnn.com. You could be featured in an upcoming CNNMoney story. However, some states are starting to run out of funds, and a few have begun notifying parents that benefits may end in coming months. Some 3.7 million kids were enrolled in standalone CHIP programs, and 1.2 million of them could become uninsured if they can't afford alternate coverage, according to the Medicaid and CHIP Payment and Access Commission. Late last month, Colorado began informing parents that the program will end on Jan. 31 if Congress doesn't reauthorize the funds. The state, which has 75,000 children and 800 pregnant women enrolled in CHIP, urges them to get whatever medical care they need now and to start researching private insurance options. Both parents and medical providers are worried about what this would mean, said Colorado Lieutenant Governor Donna Lynne. "You can imagine the uncertainty it creates for families," Lynne said. "Providers are very concerned about their patients." Oklahoma, meanwhile, is telling participants in some of its CHIP-funded programs that their coverage may terminate at the end of February if Congress doesn't act. There's not much parents can do if their states eliminate the program, said Genevieve Kenney, co-director of the Health Policy Center at the Urban Institute. "They can't really prepare for this," she said. "There's not much in their control that can minimize the fallout." Even if Congress agrees to reauthorize the program, some policy experts fear the damage can be long lasting. The CHIP program has greatly reduced the number of uninsured children in America. But if parents think the program is unstable, they may not opt to enroll their kids, said Joan Alker, executive director of the Center for Children and Families at Georgetown University.